A Harris County grand jury on Monday indicted the videographers behind undercover recordings of a Planned Parenthood clinic in Houston and cleared the women's health provider of any wrongdoing. The indictments — part of the county prosecutor's investigation into allegations that Planned Parenthood was illegally selling fetal tissue — include charges against anti-abortion activists David Daleiden and Sandra Merritt for tampering with a governmental record, a second-degree felony that carries a punishment of up to 20 years in prison. The grand jury handed down a second charge for Daleiden for “Prohibition of the Purchase and Sale of Human Organs," according to the Harris County District Attorney's office. That charge is a class A misdemeanor that carries a punishment of up to a year in jail. 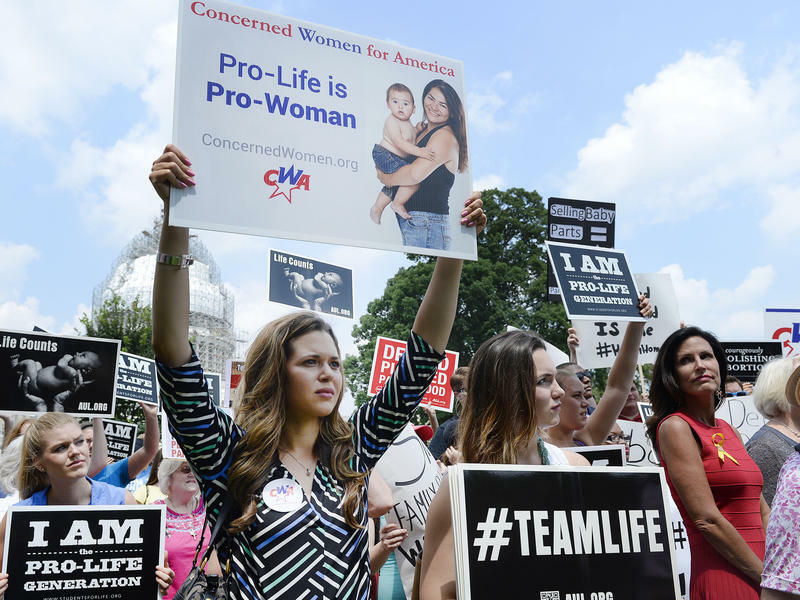 State Republican leaders last year pushed for investigations into Planned Parenthood after videos were released depicting Planned Parenthood officials across the nation discussing how their providers obtain fetal tissue for medical research. Among the undercover videos were recordings of staff at Planned Parenthood Gulf Coast, where two abortion foes in April misrepresented themselves as research executives and provided fake California drivers’ licenses. 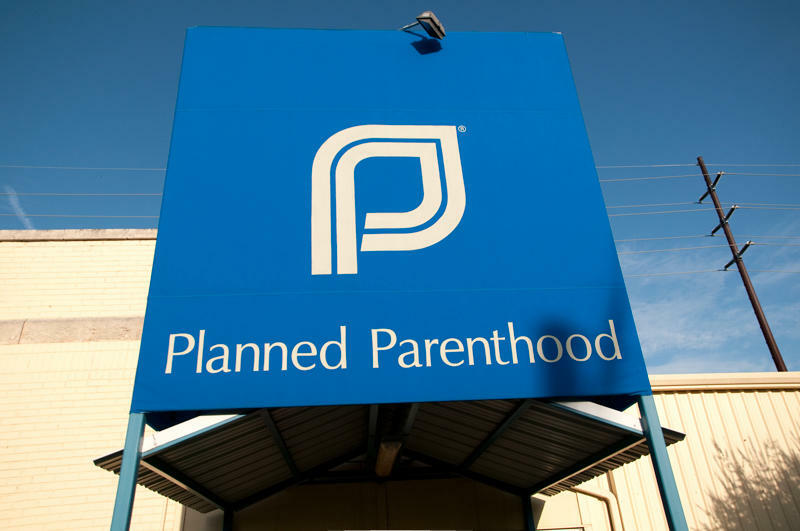 The videographers visited the facility last April “under the guise of discussing tissue research with our clinic research staff,” according to Planned Parenthood. The two people who visited the Houston facility — including a center where abortions are performed — identified themselves as executives with Biomax Procurement Services, a shell company created by Daleiden's Center for Medical Progress. The undercover video, released in August, shows the two videographers and Planned Parenthood staff discussing the administrative costs of harvesting fetal organs at various stages of gestation. A request for comment from the Center for Medical Progress was not immediately returned. Harris County District Attorney Devon Anderson launched a criminal investigation into Planned Parenthood in August at the urging of state leaders, including Republican Lt. Gov. Dan Patrick. Despite the grand jury's indictments, Republican Gov. Greg Abbott said the state would move forward with its investigations of Planned Parenthood, including inquiries by the Texas Health and Human Services Commission and Texas Attorney General Ken Paxton. In a statement confirming the ongoing investigation, Paxton said, “The fact remains that the videos exposed the horrific nature of abortion and the shameful disregard for human life of the abortion industry." The sale of fetal tissue is already illegal. But if a patient consents, abortion clinics may donate fetal tissue for use in medical research. Federal law allows clinics to be reimbursed for costs “associated with the transportation, implantation, processing preservation, quality control, or storage of human fetal tissue” for research purposes. Planned Parenthood health centers in Texas do not currently donate tissue for medical research, according to the organization. Planned Parenthood Gulf Coast in Houston participated in fetal tissue donation in 2010 when it partnered with the University of Texas Medical Branch at Galveston for a study on causes of miscarriages. State Republican leaders also cited the video in their efforts to boot Planned Parenthood from the state Medicaid program over what they called "acts of misconduct." Planned Parenthood officials in November responded with a federal lawsuit seeking to block Texas' efforts. The organization is still receiving federal and state funds through the program. He then added as an aside, "I'm not sure we need half-a-billion dollars for women's health issues" — a statement Hillary Clinton and other Democrats pounced on, portraying it as a gaffe that reveals that Bush doesn't care about women's health. He has since said he "misspoke."